They can take hardship distributions or borrow from their retirement plans. Relatives can do the same thing to help out. 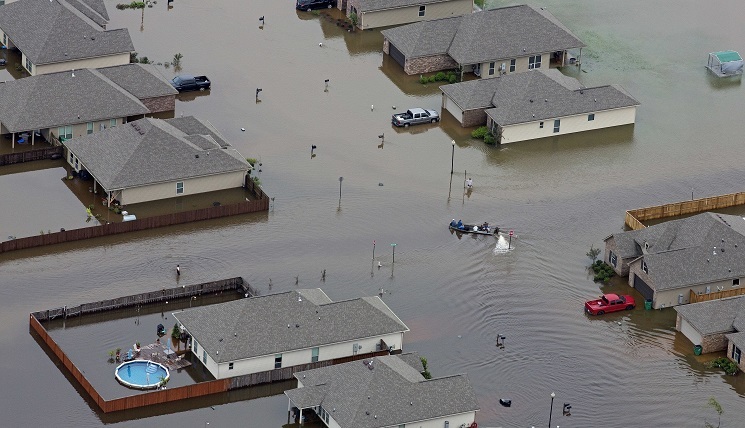 Victims of the flooding in Louisiana will be allowed to take loans and receive hardship distributions from 401(k) and similar retirement plans, under new guidance from the Internal Revenue Service and the U.S.Department of Labor.